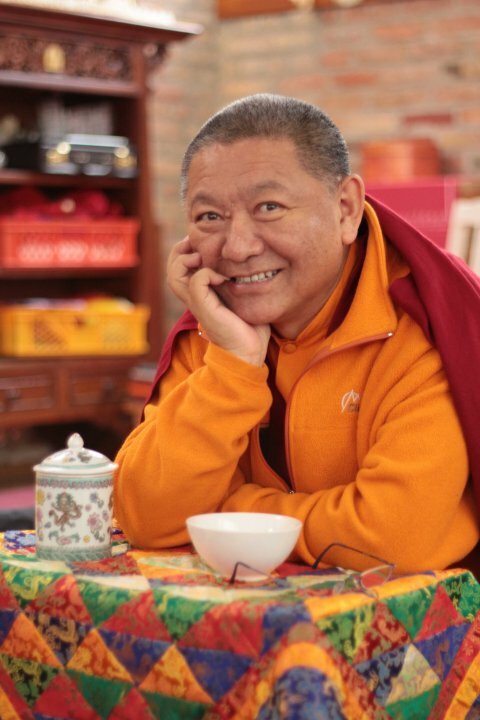 Ringu Tulku Rinpoche will be visiting many centres and groups this year, see the sidebar for all dates and links. See below for South England dates. Rinpoche will be giving his commentary on the teachings of the First Karmapa, Dusum Khyenpa during his UK visit. With Rinpoche’s unique style of presenting practical solutions to everyday problems these traditional teachings will come to life for all of us, long time practitioners and newbies. Linda Maher and Bernie Hartley. This entry was posted on February 12, 2011 at 8:14 pm and is filed under Programme, Ringu Tulku Rinpoche, Teachings. You can follow any responses to this entry through the RSS 2.0 feed. You can leave a response, or trackback from your own site.